1041 Madison Avenue, has been home to the famous Cheese Chilito at Zapata, Zantigos, and now Zanz Mexican Restaurant since the early 1970's. The owners, Rick Otto and Marie Simmonds, purchased the business in June of 1987 and have built what has become a Mankato Landmark for the last 30 years. 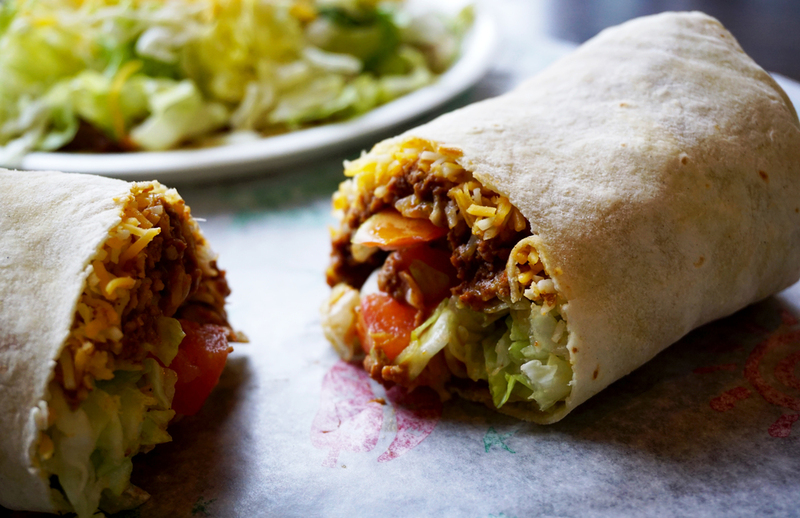 Staying true to the original recipes, maintaining the same portion sizes, and always using the highest quality ingredients have led to Zanz Mexican Restaurant becoming the Mankato #HomeTownFavorite. Now their children, Molly Otto and Wesley Otto, have been given the task of continuing that rich tradition of feeding the people of Mankato those original time honored recipes.